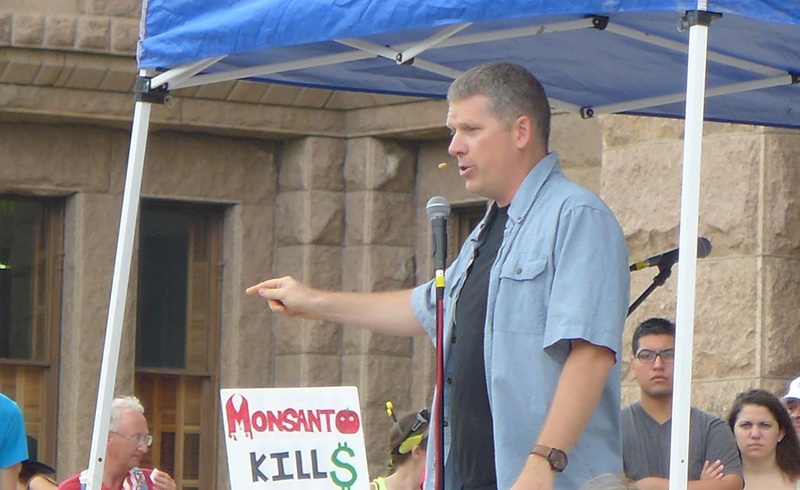 (NaturalNews) The March Against Monsanto was unleashed today across over 350 cities and towns around the world. Everywhere across the globe, millions of people are united in taking a stand against corporate evil (Monsanto) and genetically engineered crops. 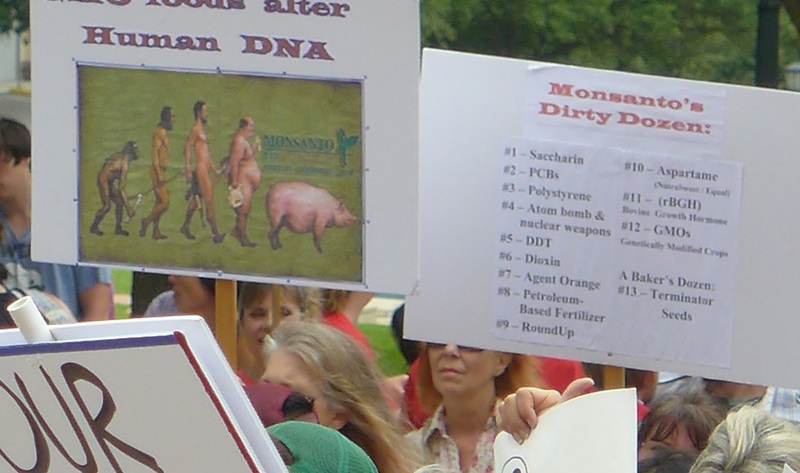 How many people across the globe marched today in favor of Monsanto? ZERO. Nobody is in favor of Monsanto except Monsanto. The rest of the world is strongly allied against the corporate monstrosity, a corporation that threatens all life on our planet while using domineering, imperialist tactics to suppress the rights of farmers and consumers. Maybe that's why GMOs are banned or heavily regulated in so many other countries around the world! I personally wish to thank all the event organizers all across the globe who made this day another extraordinary success in our fight against corporate evil. 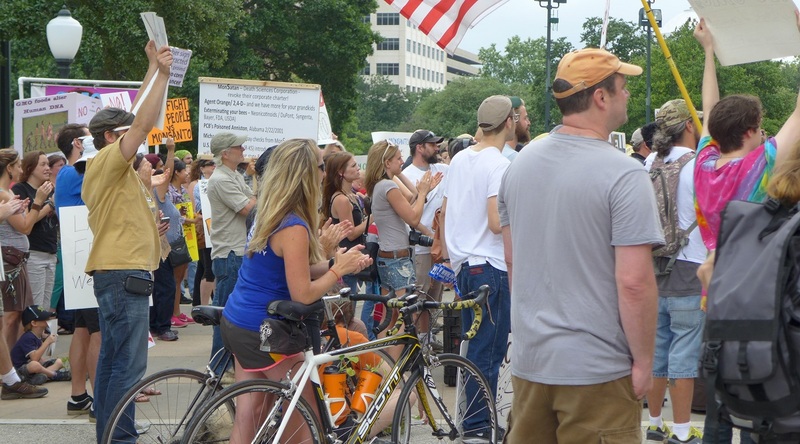 I also wish to thank all those who joined in the rally and let their voices be heard!